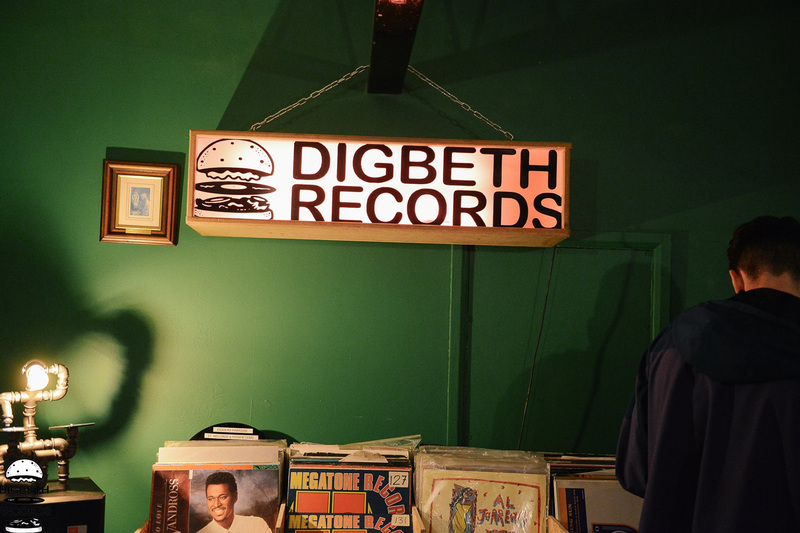 Digbeth Records - Now Open - Time To Get Digging! Since its launch on Friday the 25th of Jan 2019 Digbeth Records as been creating a lot of hype. Part-owned by DJ Gym Birmingham's head tutor Marc Spence, in partnership with Tom Shorterz and Paddy Lopaski 'DR' has firmly secured a place in Birmingham's resurgent music scene. Digbeth is an area of just south of the centre of Birmingham and is widely recognised as the creative hub of the city. Nestled in its industrial buildings are many start-up tech companies, music studios, food enterprises, venues, markets and tourist attractions like Ghetto Golf. It's an area that is compared to the post-industrial warehouses of Berlin and the hipster-cool haunts of Brooklyn NYC or Shoreditch in London. Naturally it's the home for DJ Gym! You can find us in the centre of it all in the Custard Factory complex. One well known attraction in the area is Digbeth Dining Club, they have been offering award-winning street food for the masses. Hidden above their unit they had an unused space that became the perfect incubator for Digbeth Records. DR is now a popular hang-out and destination for the cities DJs and audiophiles. With a comfy and conversational atmosphere you'll find 1930's cinema seats and vinyl diggers just chilling and talking music. It's the perfect place to find a hidden gem and chat about records with like-minded people. We especially love their new logo designed by Foka Wolf, a local street artists who has been rising to fame with his satirical paste-ups and exhibitions in the area. We're hoping that one day he will come to the studio and paste some up, hint hint! 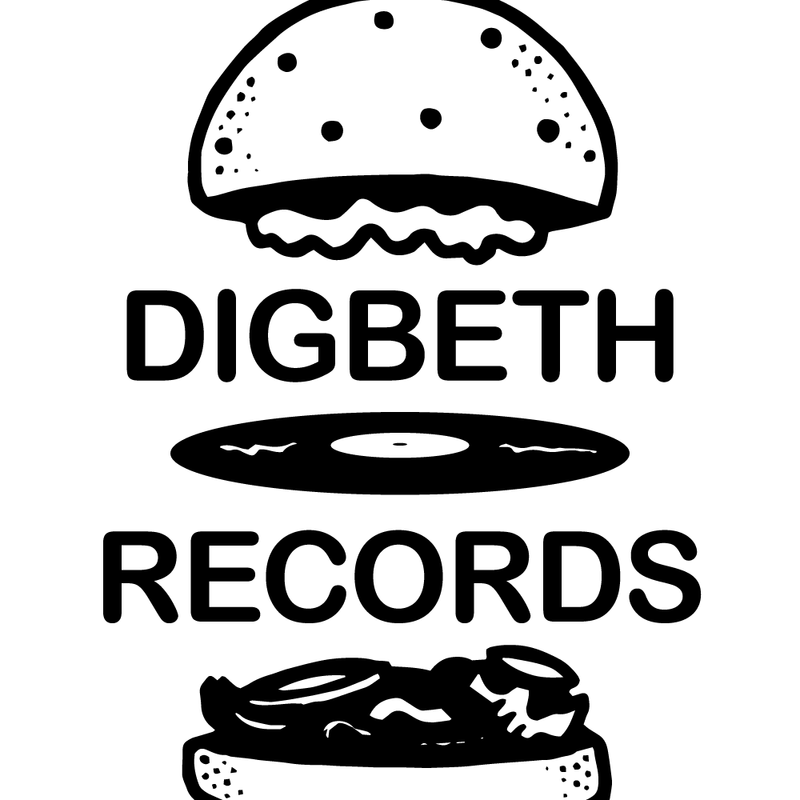 Please check with Digbeth Records direct to check their opening times but we are told they are open on Thursdays, Fridays and Saturdays and welcome all DJ Gym students and graduates.